Mister Rogers was a big jazz fan, who insisted on live music in every episode. April is Jazz Appreciation Month, and Pittsburgh's month-long celebration will be one worthy of its place among the greatest cities of jazz. 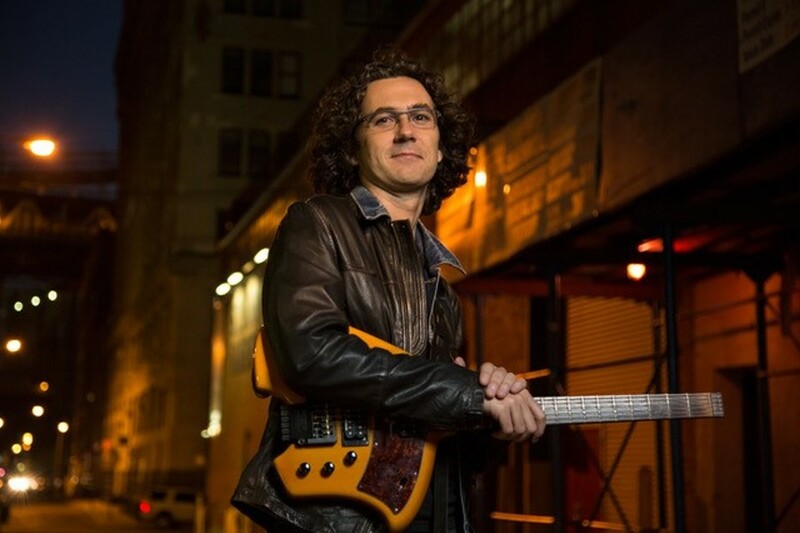 Trained as a classical guitarist in Spain before studying jazz in the US, Oscar Peñas' fluid combination of jazz traditions with Spanish folk influences and Brazilian grooves is distinct and widely appealing.